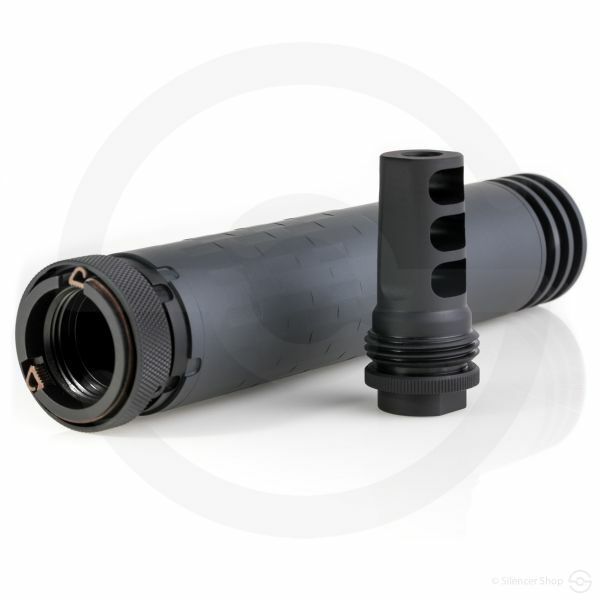 Designed to enhance the user experience while handling larger calibers, specifically for hunting and long range precision shooting. 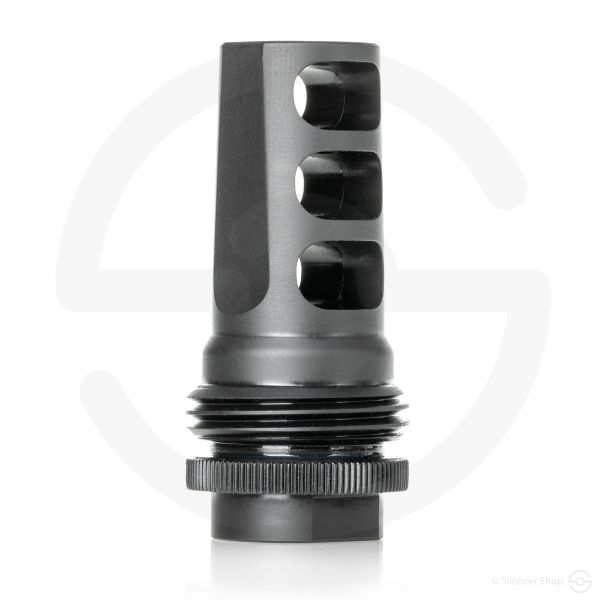 With hunters in mind, SilencerCo brings the Harvester 338 to the true outdoorsmen. 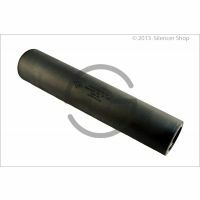 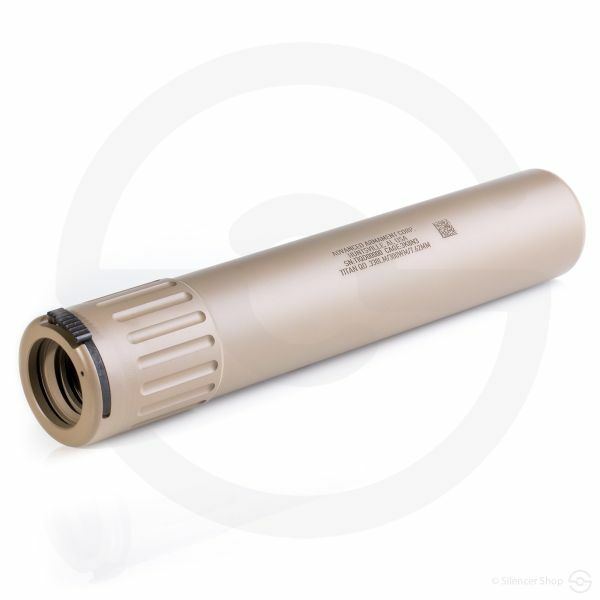 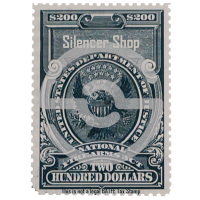 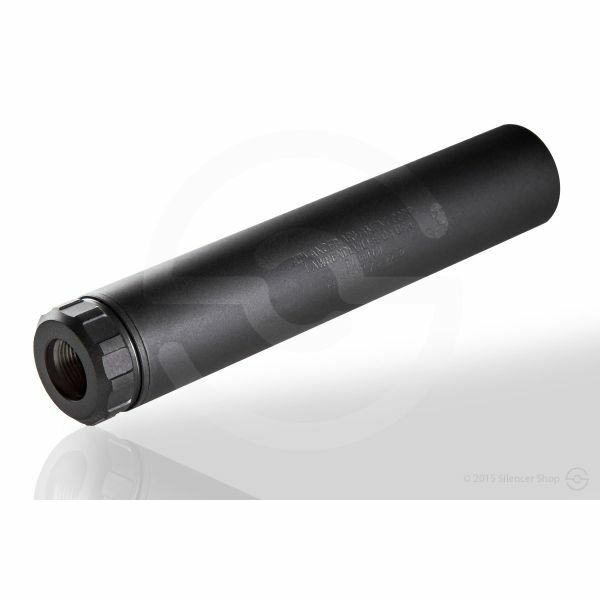 Able to handle .338 Lapua Magnum ammo, this large bore suppressor allows shooters to enjoy high calibers at a hearing-safe level (136.6 dB on .338 LM). 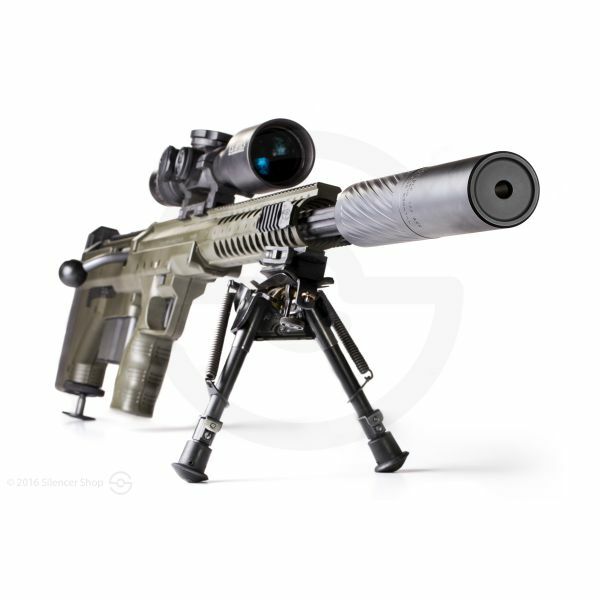 For long-range precision shooting purposes, the Harvester 338 is ready for extensive action. 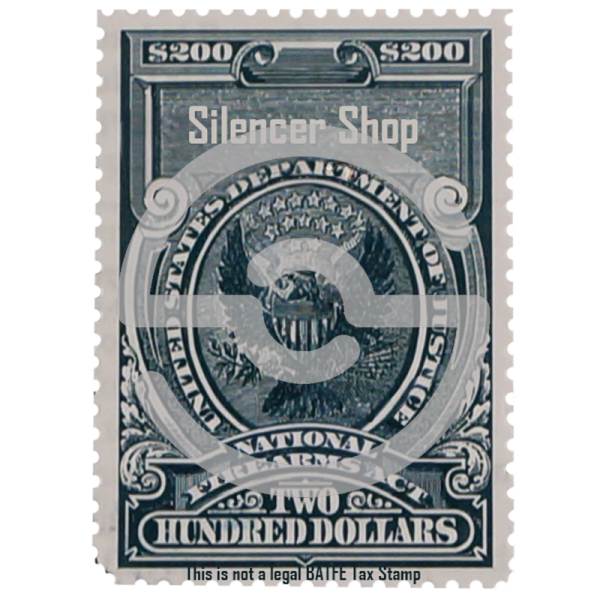 Centered in West Valley City, UT, the SilencerCo crew holds sound suppression sacred. 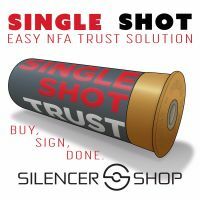 When shooting high caliber ammunition, hearing safety is at a premium. 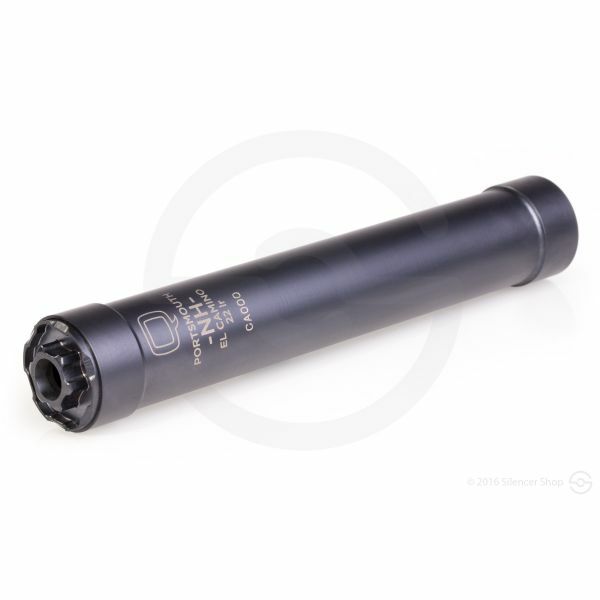 Thankfully, cans such as the SiCo Harvester 338 are available to combat the intense sound and recoil your large bore rigs produce. At a weight of 22 ounces, the Harvester 338 is one of the lightest .338 Lapua Magnum cans on the market. 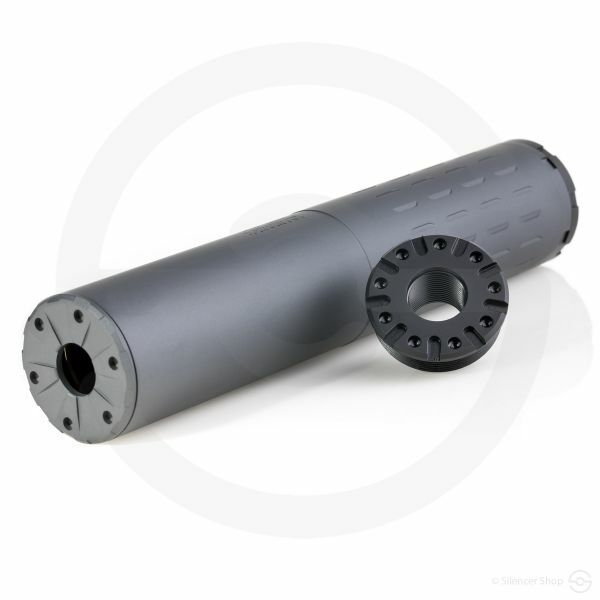 An aluminum and stainless steel build provides noticeable maneuverability when in the field. 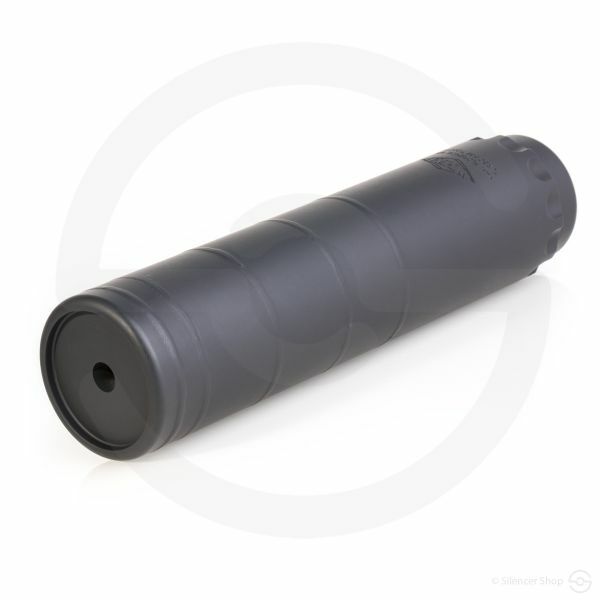 To that point, its 10-inch length improves portability, which is always helpful while tracking big game. 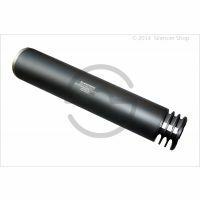 Like its little brother, the Harvester 300 option, the bigger bro features SilencerCo’s revolutionary Anchor Brake. 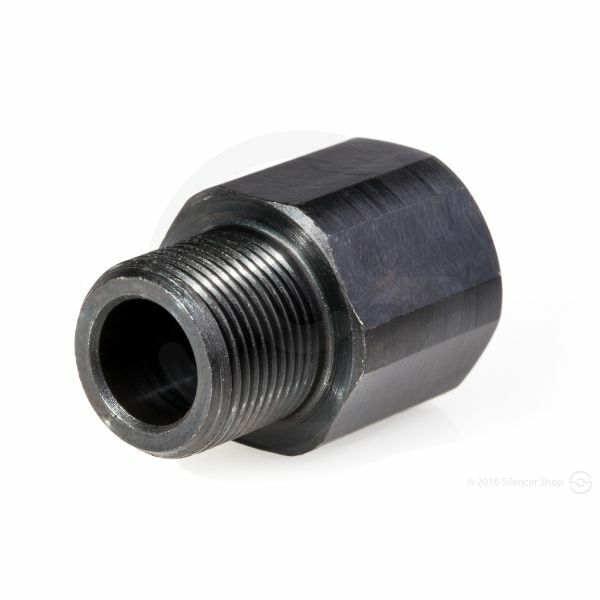 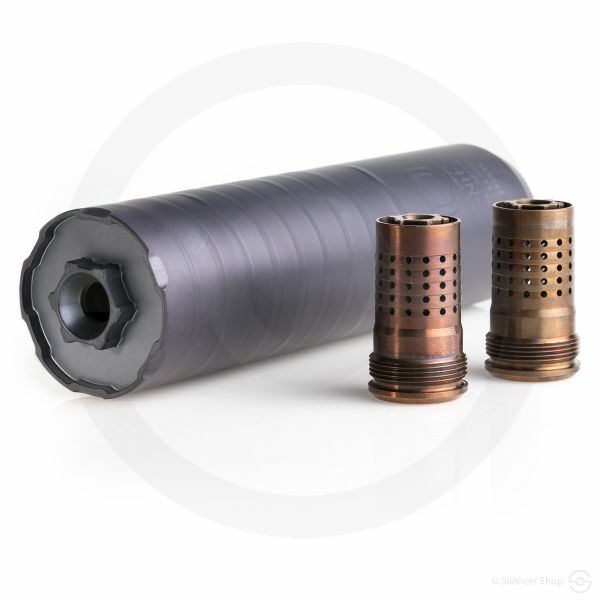 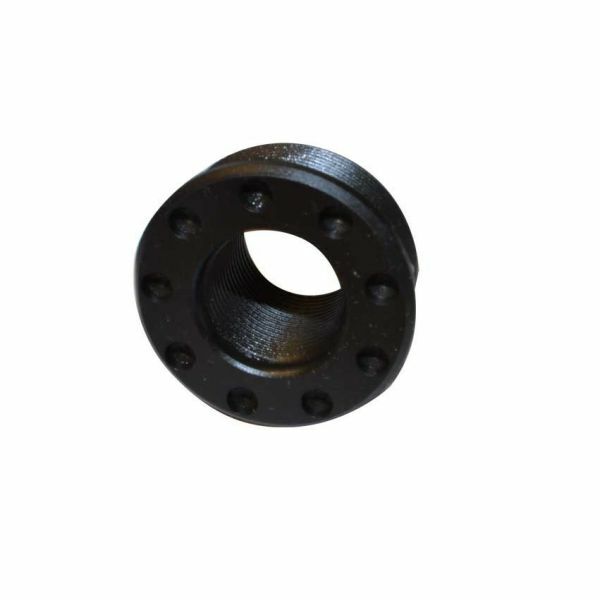 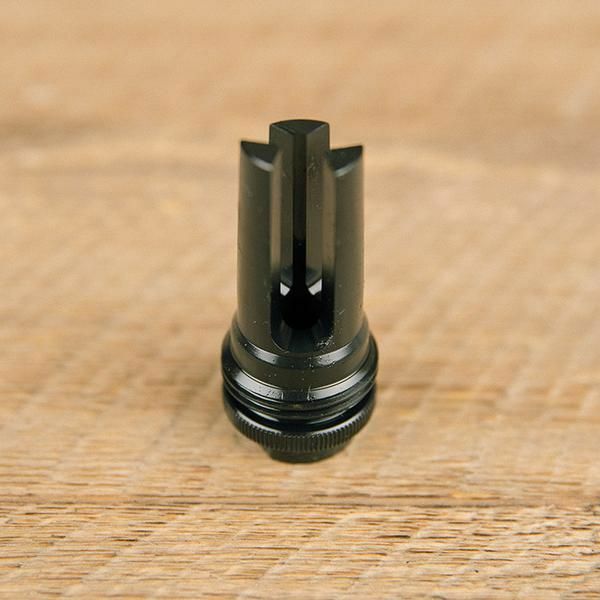 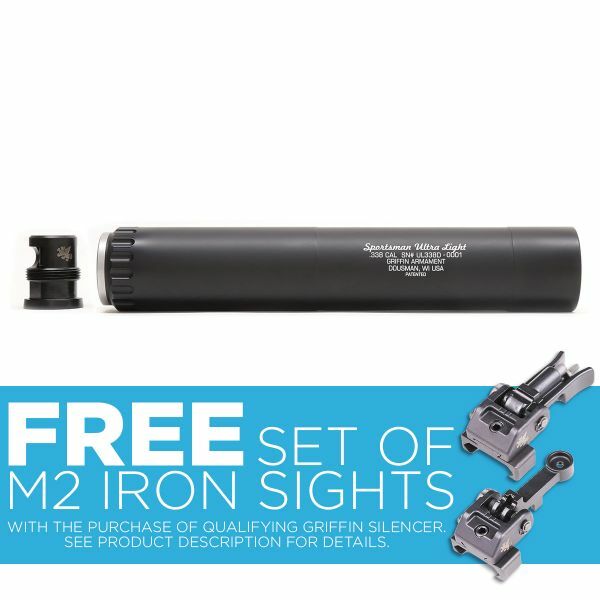 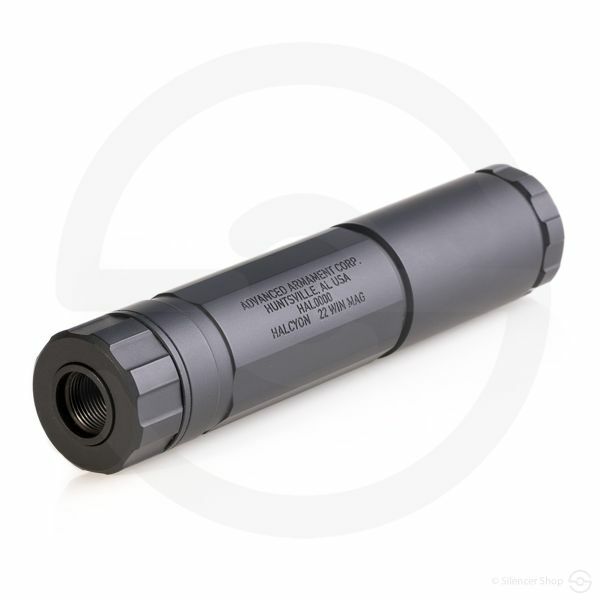 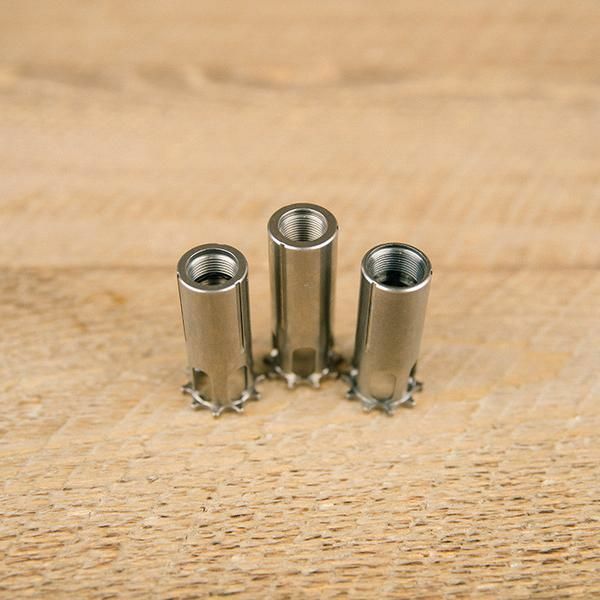 This component reduces recoil and allows for immediate follow-up fire. 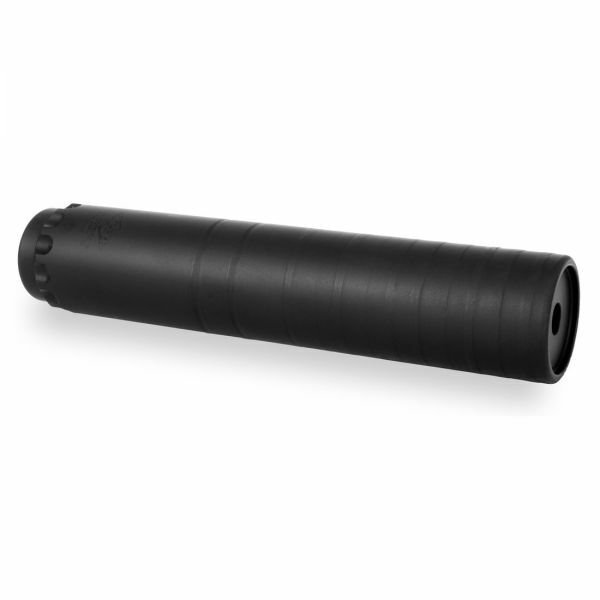 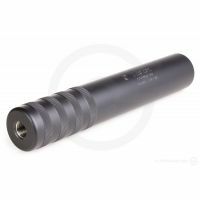 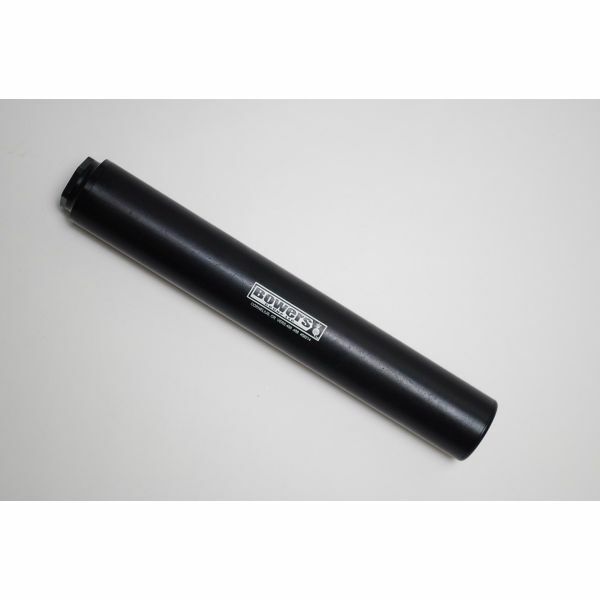 For large bore bad boy rifles, the Harvester 338 suppressor is here to serve.